Is it just me or doesn’t it seem like there’s just one holiday after the next this time of year? 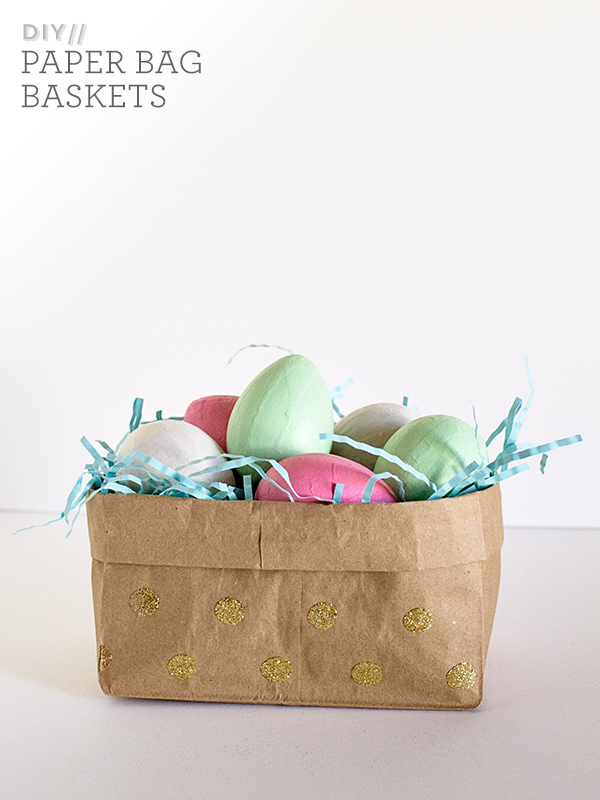 Easter will be here before we know it so today I’m over at 6th Street Design School sharing a simple way to take a paper bag and transform it into a cute (and of course sparkly) Easter basket. Head on over to Kirsten’s lovely blog for the step-by-step tutorial!